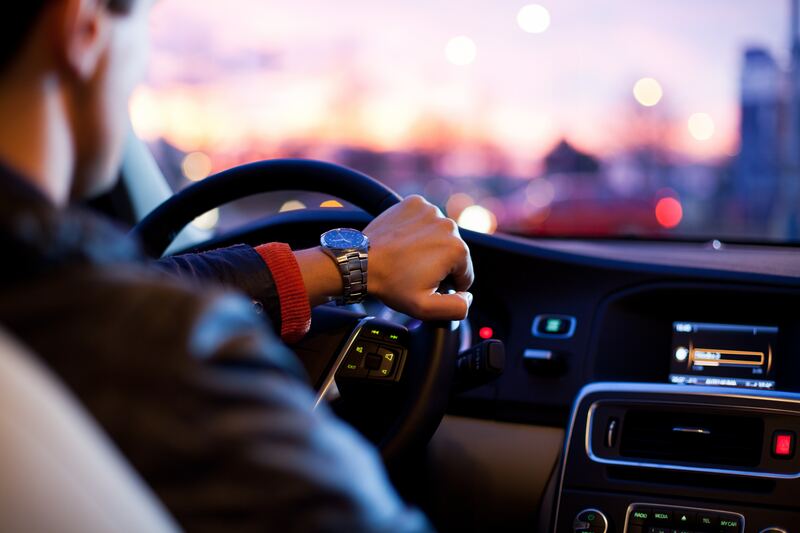 Did you miss today's radio broadcast? 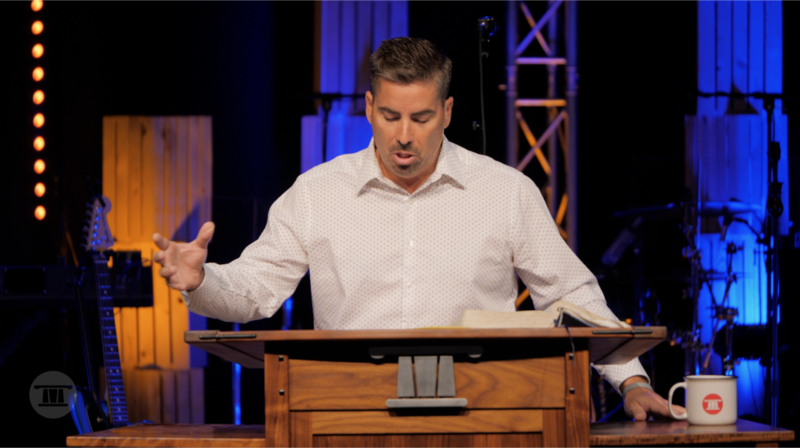 You can listen now to today's teaching by Pastor Michael Lantz as he explores the Book of Esther. 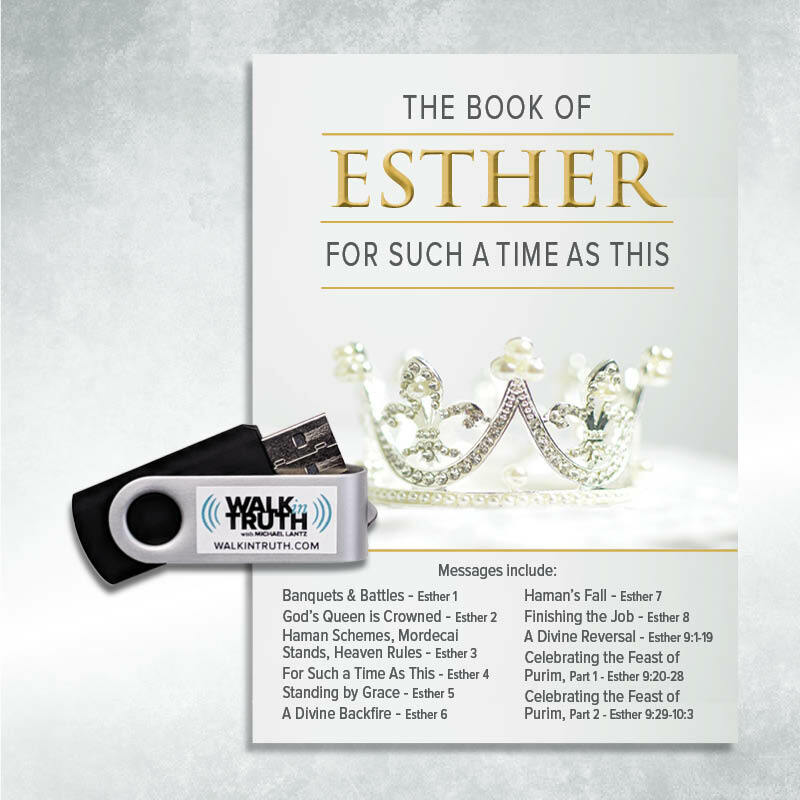 For your financial gift of $30 or more, we will send you the audio set of Pastor Michael's teaching, "The Book of Esther: For Such a Time as This" on a flash drive. In these A Step Closer Devotionals, Pastor Michael provides a short teaching on a Scripture, topic or current event. 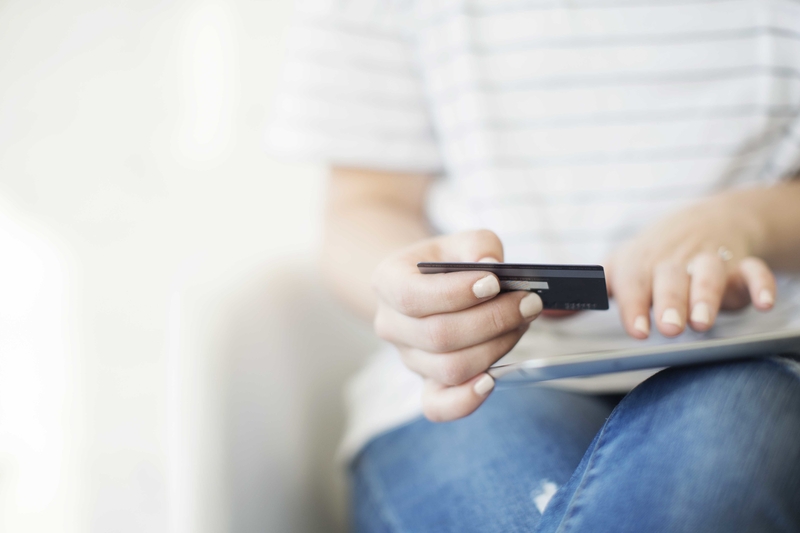 The goal of these audio and video devotions is to help strengthen your walk with Jesus Christ. We all want to walk a little closer every day with our Lord. By God’s grace, these will help you get there. Stay connected and walk closer. 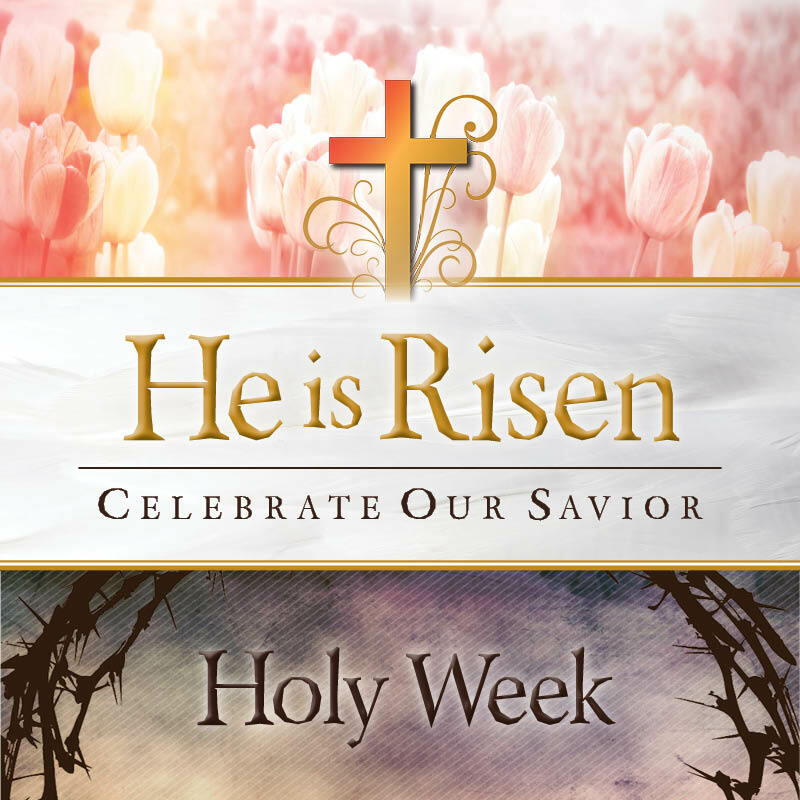 LISTEN TO PASTOR MICHAEL’S WEEKLY SERMON BROADCASTS IN YOUR AREA. 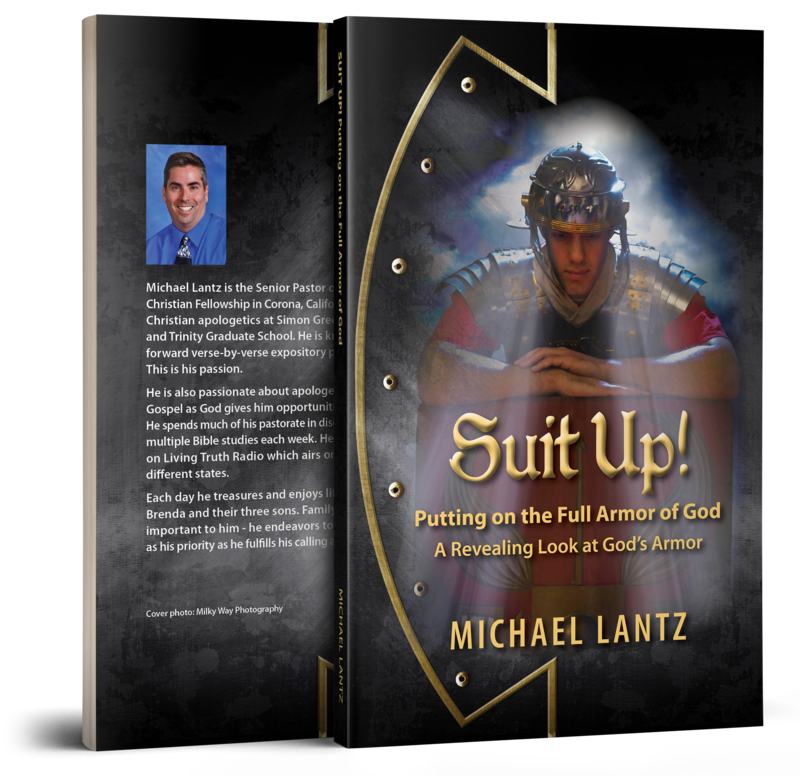 By Pastor Michael Lantz - Pick up your copy today! 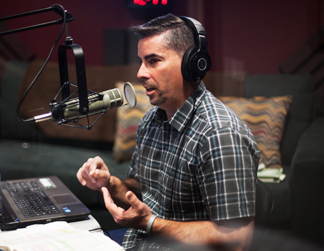 Walk in Truth is the audio ministry of Living Truth Christian Fellowship in Corona, California, where Michael Lantz is the Senior Pastor. Our goal is to reach out with God’s truth to all people by means of radio and podcast. We’re dissecting God’s word verse-by-verse and applying it to today’s issues, trends, and culture. Learn more about Living Truth by clicking the link below.